By now you should know how much we LOVE Zupers. We reviewed them HERE and HERE. That makes this our THIRD review. As many of you know, I have a tween daughter who is EXTREMELY fashion conscious. I do not always understand the looks she is putting together, but they are always works of art. 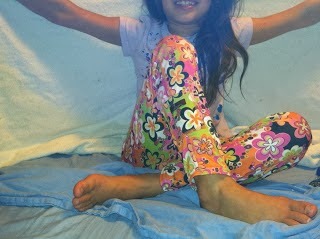 She loves to play with prints-- mixing and matching-- and she even designs and makes her own doll clothes. For Christmas, one of the things she will receive is a sewing machine, so that she can start to make her own clothing. I will tell you that my love for Zupers stems from her insane love for them! I think she would wear them every day if I allowed her to! She even incorporated the black and white zebra leggings into her Halloween costume! They are just the perfect pants because they are so versatile. 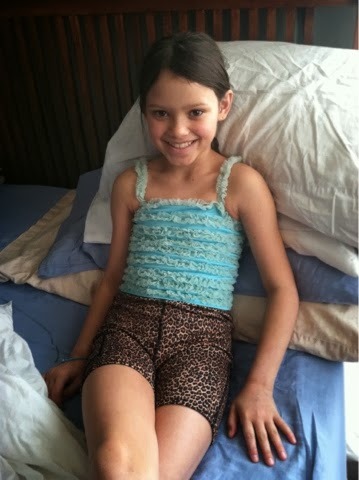 Her cheetah shorts are PERFECT alone, but are also our go-to pair of shorts for wearing under skirts, dresses, etc, when we know she should wear something underneath (like wearing a dress to school). They are sleek and non-bulky, so they fit extremely well. She loves wearing Zupers all on their own, and loves the prints! I love that they are an easy layering piece and that they are so versatile. The look I love the best with them is putting them under a skirt or dress with a pair of boots. The BEST part about the leggings, from a mom's perspective, is that they have KNEE PADS-- if you have a daughter who is CONSTANTLY skinning her knees (like mine), you know how amazing that is!!!! 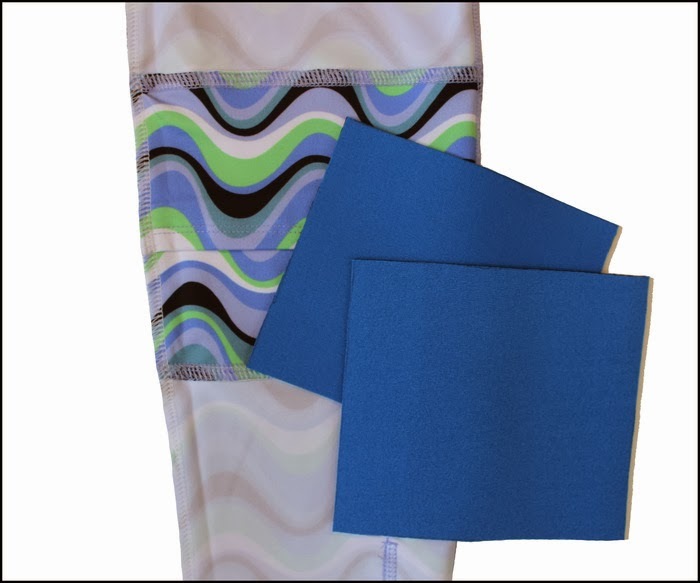 The Kickstarter new designs will have even LARGER knee pads to cover more of the knee area!! But just like with the traditional Zupers, they are still completely removable. The best part is, Zupers JUST came out with a whole new line that they are offering on Kickstarter! It just launched today at: http://kck.st/180GG7l and you do NOT want to miss these fantastic deals! These are PERFECT stocking stuffers or the perfect gift for any girl in your life! You can get one of the new leggings for $25, 2 for $49 and 3 for $69, which is an amazing value! And if you have more than 1 girl, the sizes got from a 2T to a 12. I am LOVING the Mod Squad like crazy!!!! MamaBreak received a product(s) to review. We did not receive any other type of compensation. As always our experiences and opinions are our own. Want to WIN a pair of the regular collection? Enter below!!! If I won I'd have to ask my cousin which pair she would like as I would be giving them to her. But since her name is Lillian and they have a pattern named Lili that would probably be her choice! I like they all. I love how you can even wear them swimming. What a cute product. My granddaughter would LOVE the Black & white Zebra leggings! Great review, thanks for the chance! I like the black leggings with the hearts on the knees. I like the Rose ones or the Kate ones!! Love the zebra striped! They are all cute! The Danielle style is cool! I like Cate and Sadie-it would be tough to pick just one! I like the Megan the best! What great leggings! I like Cate the best but all are so cute. I would choose the Rose for my niece.